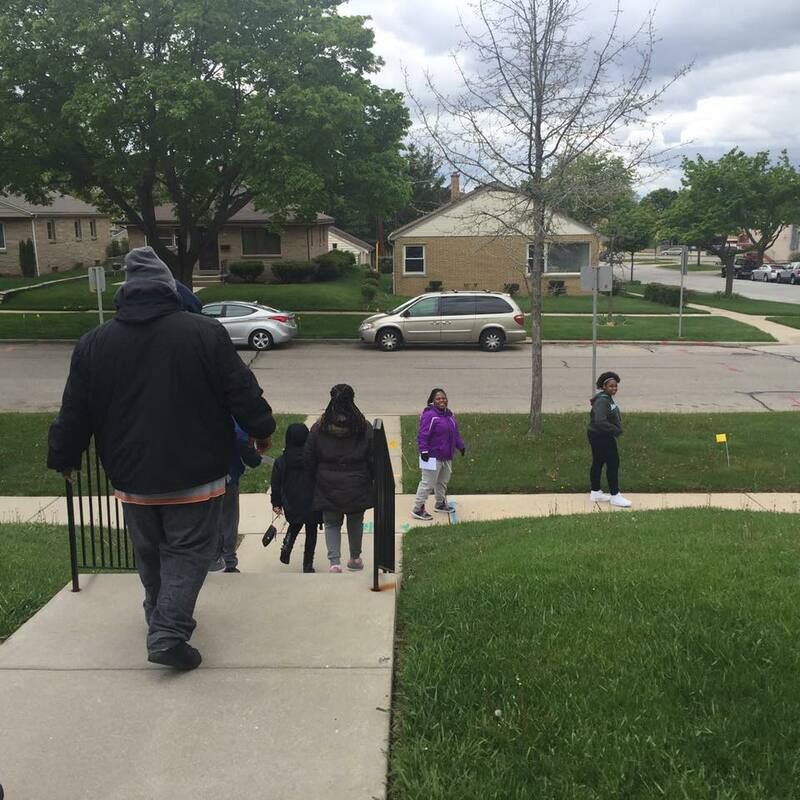 Although the weather in May was a bit more chilly than we expected – the Youth of Progressive were warm in spirit for our Saturday Youth FOCUS event. While much of the congregation was participating at the NAMI Walk – our young people were serving in another way. We spent time as a group brainstorming about how young people in the church can serve within the community. We talked about how sometimes we don’t always “see the good” we provide when we are out serving but shared examples of the difference we can make and could make. We identified future projects that we can get involved in to offer more support to other young people and our elder community. 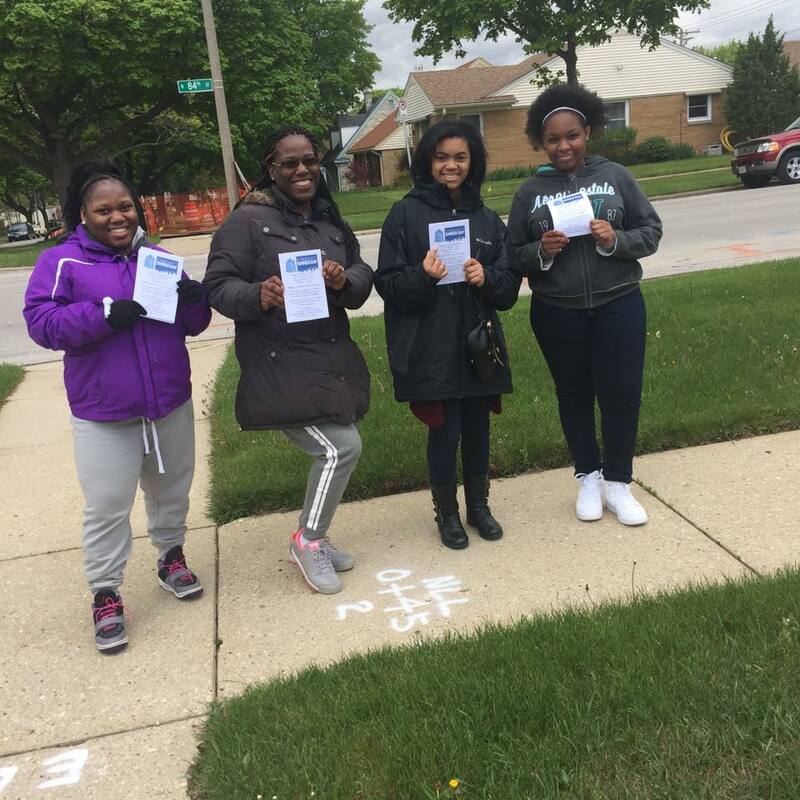 We took a break and canvassed the neighborhood inviting families that surround the church to join us for the Shred Day Event scheduled for Saturday, May 21st. We wanted to highlight that this was a FREE event that might introduce our neighbors to who we are as a church family. After lunch, we discussed our plans for Summer Sixteen. 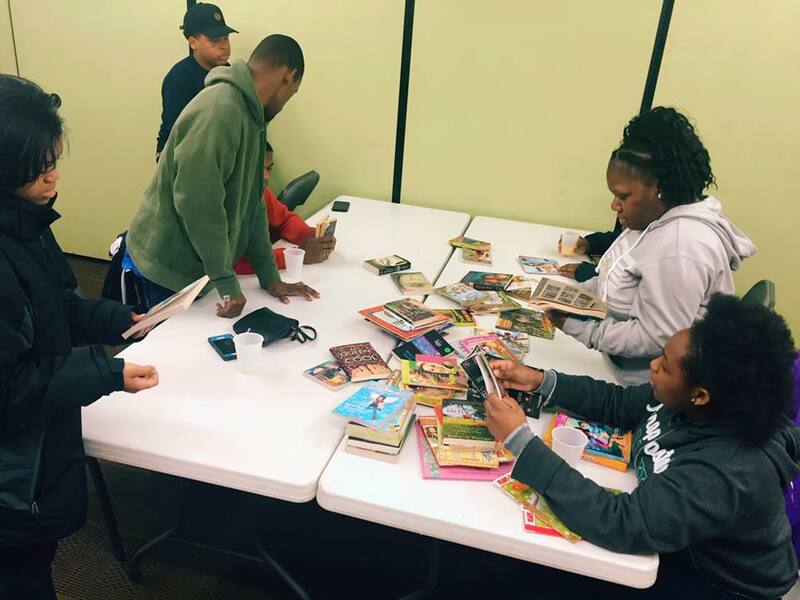 While many of the youth will be working or participating in extra curricular activities – we committed to adding some time for reading into our summer chill time. Youth were allowed to select (1) book for themselves to read and to select (1) book for a friend or family member to encourage to read. At the end of the summer, we plan to host a Youth Book Club that will give us a chance to talk about our selections. We invite our the Youth of Progressive to join us next month of Saturday, June 11th from 11am – 1pm immediately following Youth Choir rehearsal.